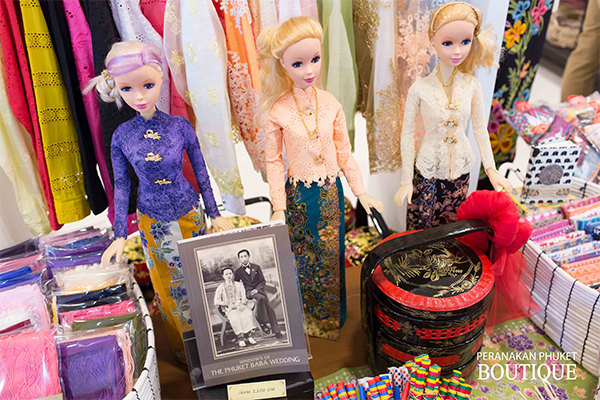 เปิดให้บริการทุกวัน เวลา 09.00 น. 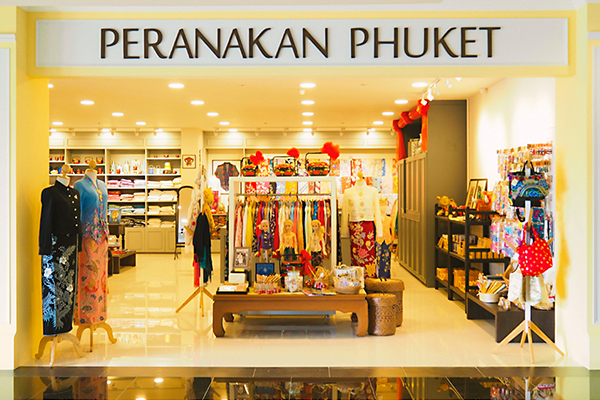 - 18.00 น.
Peranakan Phuket Boutique One stop shop for all peranakan products. 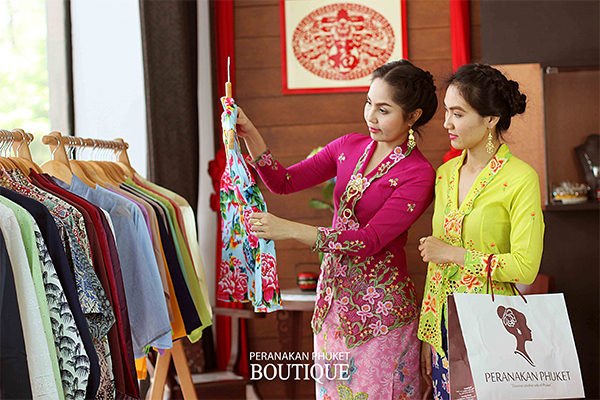 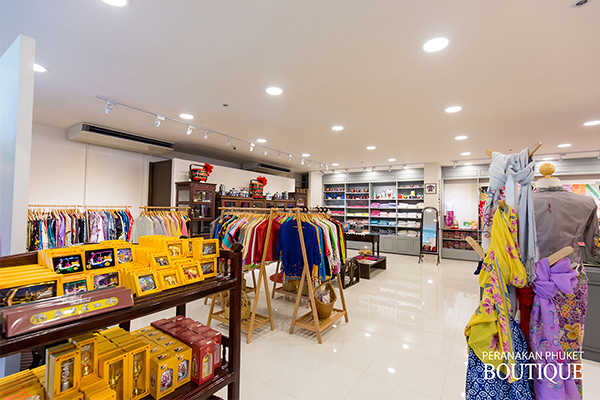 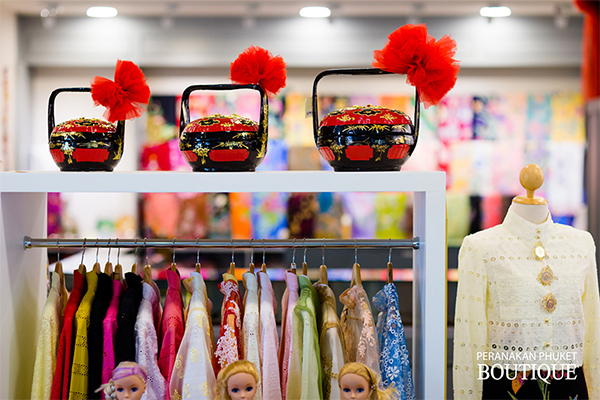 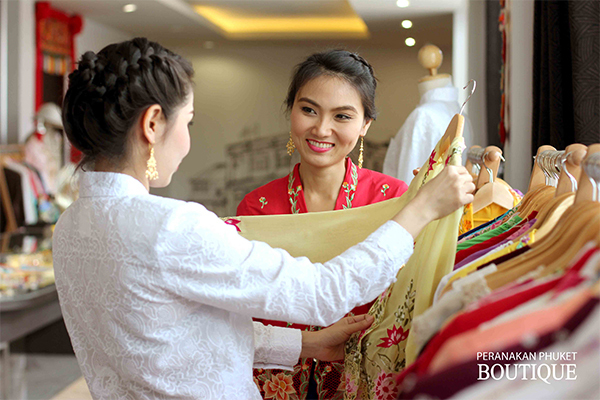 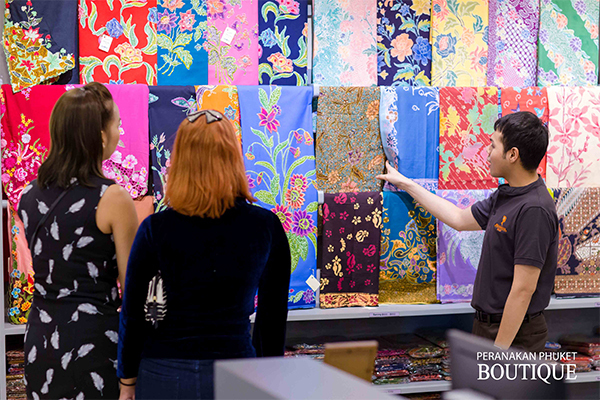 You can find kebaya, sarong, bag, shoes and accessories as well as souvenirs.